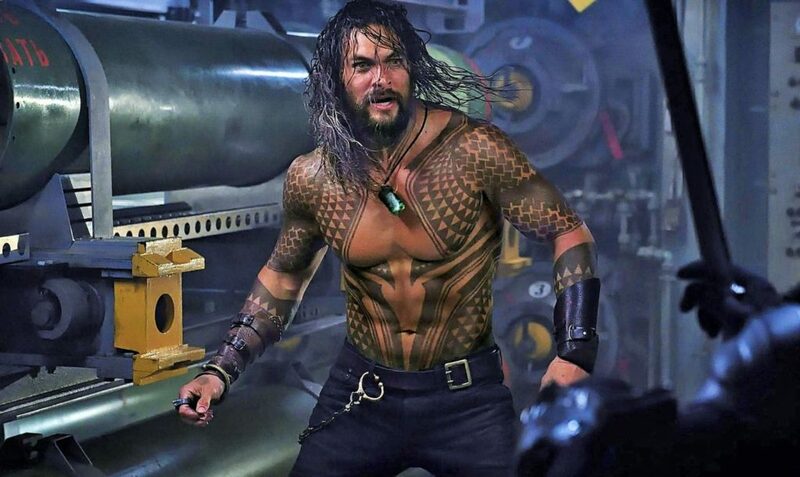 Aquaman is making waves and boy them are some big waves. People all over the globe are loving Jason Momoa’s portrayal of Arthur Curry aka Aquaman. The simple thing that is pointing it out to those wondering are the numbers. Numbers don’t lie they say and the box office numbers are in and still coming in. So much so that this movie is turning out to be the second most lucrative and fan favorite since the Dark Knight Rises (2012) starring Christian Bale. I have pointed this fact out before that since the Dark Knight series by the Nolan Brothers, none of the DC movies have made an impact on the big screen, and sure the movies have done good business but in the world of superheroes, fans dictate the success and not the box office. Aquaman is deeming to be the star player DC team needed and they have got it. 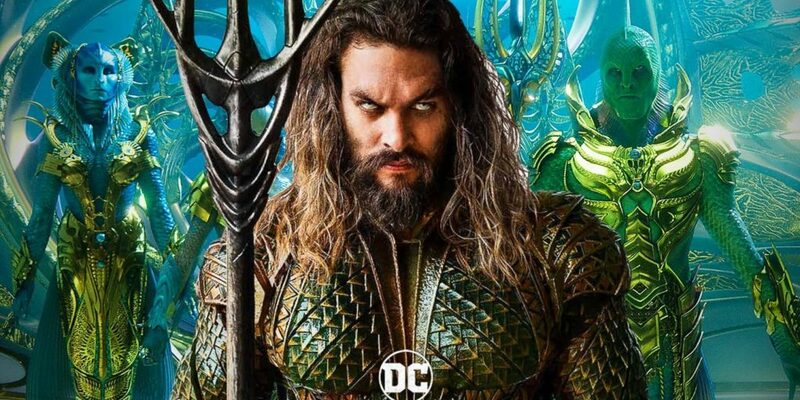 After just a few weeks, Aquaman has already exceeded the lifetime gross figures for DC movies Man of Steel ($668 million), Justice League ($657.9 million), and Suicide Squad ($746.8 million). Aquaman is expected to soon pass Wonder Woman ($821.8 million) and Batman v Superman: Dawn of Justice ($873.6 million). 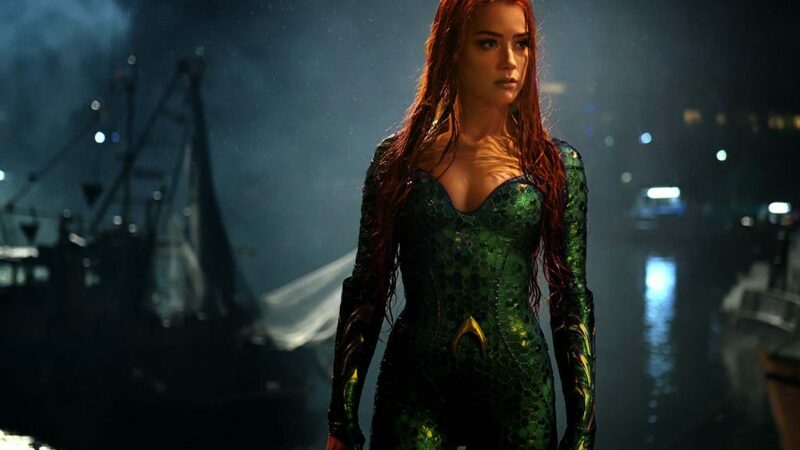 Aquaman is doing well locally but internationally is making a killing as well by bringing in $563.4 million including an insane $260 million from China alone. At home, $189.4 million and counting. The stars themselves have been well received and the promotions for the movie have been tireless. Good job to all involved and I hope that DC keeps this momentum going by making all the right choices and picking the right directors, writers and cast.